Project Assurance | What is Project Assurance? Business Assurance: tracking that the project remains viable, that is, that the costs and benefits as outlined in the project business case are still reasonable. User Assurance: tracking that user needs are being met. This involves independently assessing that the requirements being implemented adequately match to what the user’s actual needs are. Technical Assurance: tracks that the solution is technically appropriate, for example, that the architecture can scale as planned and that it provides the future flexibility envisioned in the business case. 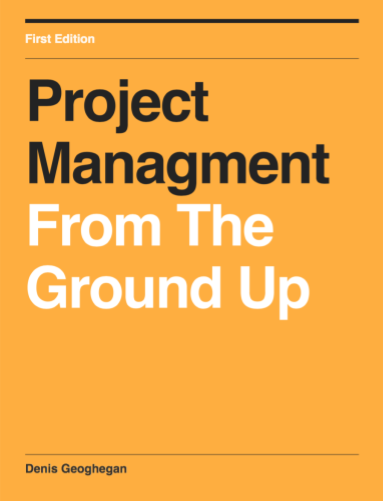 In essence, the role of project assurance will be to examine the project from each of these three perspectives and ask if the project is being governed, managed, and executed in a manner conducive to successful delivery? Business, user, and technical progress will obviously be tracked by the project manager. So project assurance is a secondary independent view of the project to provide assurances to the project board or steering group that the project is where it should be. The project board will need to deep dive into the project and investigate potential problems if they detect any divergence in what is being reported by project assurance and by the project manager. In larger organizations, or on larger, more expensive projects, project assurance may be performed by a specialist project assurance team or group. On smaller projects, assurance may simply be performed by a member of the project steering group on an informal basis. In all cases, for project assurance to be successful, the assessor should use a collaborative style, interacting with a representitive cross section of the project team. In addition to this, the assessor will have a significantly easier time if they sell the benefits of project assurance to the project team from the outset, so as they are seen as a valuable contributor to the team, and not a time sink, intruding where they are not wanted and stopping the team from getting things done.